Target Practice Tuesday goes live this month. 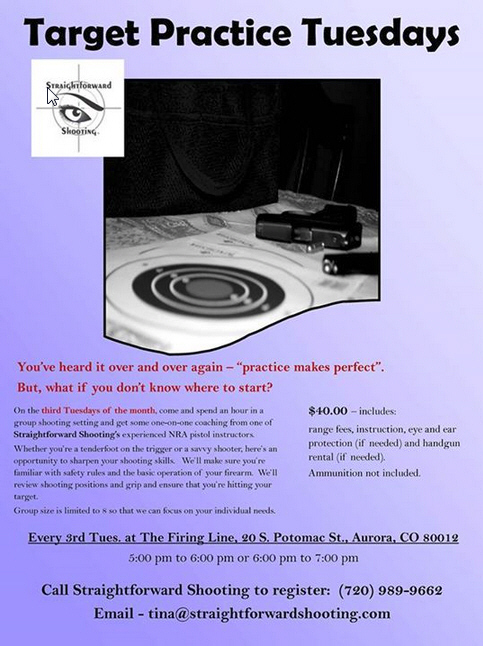 Every third Tuesday of the month, with help from Straightforward Shooting’s staff of NRA instructors, you can shoot, try out multiple gun and calibers, or hone in your skills on a single gun. 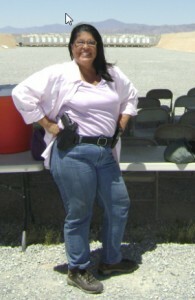 Guns and range fees included. Call 720.989.9662 to reserve a spot. We’re going live today with the new website. Thanks a million to Dan and Z for making this happen!